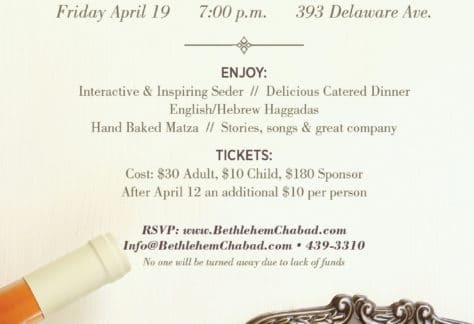 Bethlehem Chabad is committed to interact with all the Jewish families and individuals in the Bethlehem area to enrich their lives with the spirit of Judaism. 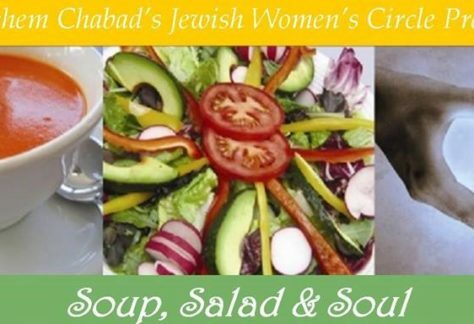 As a part of the worldwide Chabad movement, Bethlehem Chabad serves people at all levels of Jewish identity, no matter of their background, all have a place and feel welcome at Chabad. 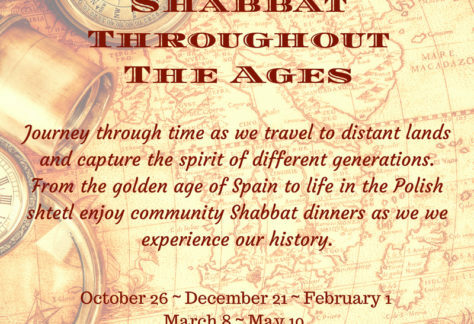 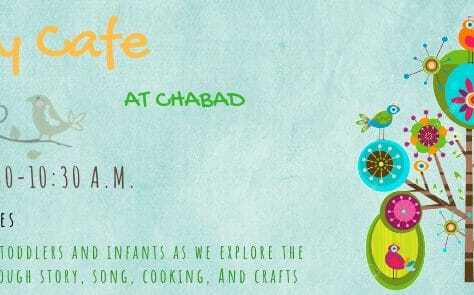 Bethlehem Chabad attracts families and individuals by providing essential quality programming for every holiday season and Jewish occasion during the year.